Having the latest in high-speed internet service from your local ISP doesn't mean much if you can't manage to get a good Wi-Fi signal throughout the house. It's important you have the right wireless system in place. Question is, what is the right system for you? The easy way to solve this problem is by looking at your square footage of living space. For most apartments and smaller homes (less than 1,500 square feet), a single wireless access point should be enough. 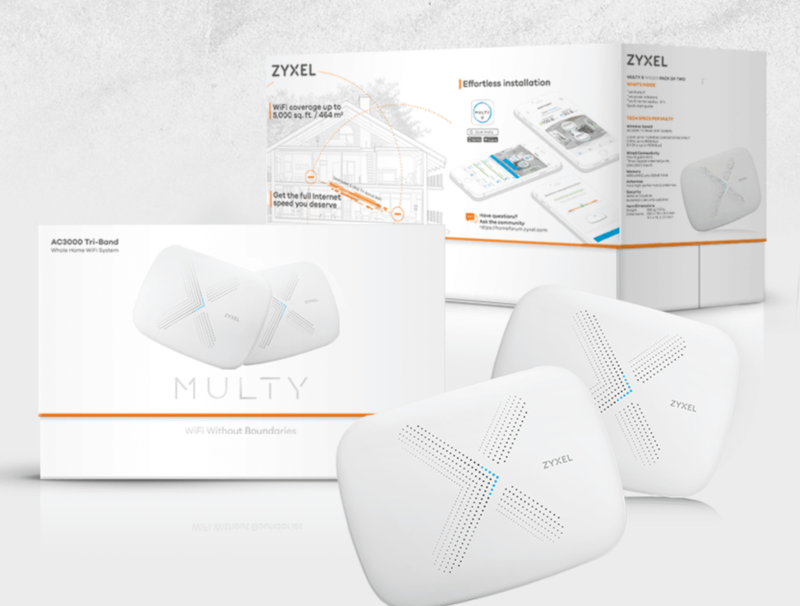 For bigger and/or multi-level homes, it's worth considering a mesh network (like our very own Multy X) that offers consistent coverage throughout the entire house. All you have to do is install the main access point and add another node to the areas of the home where the Wi-Fi signal is weak. Problem solved.